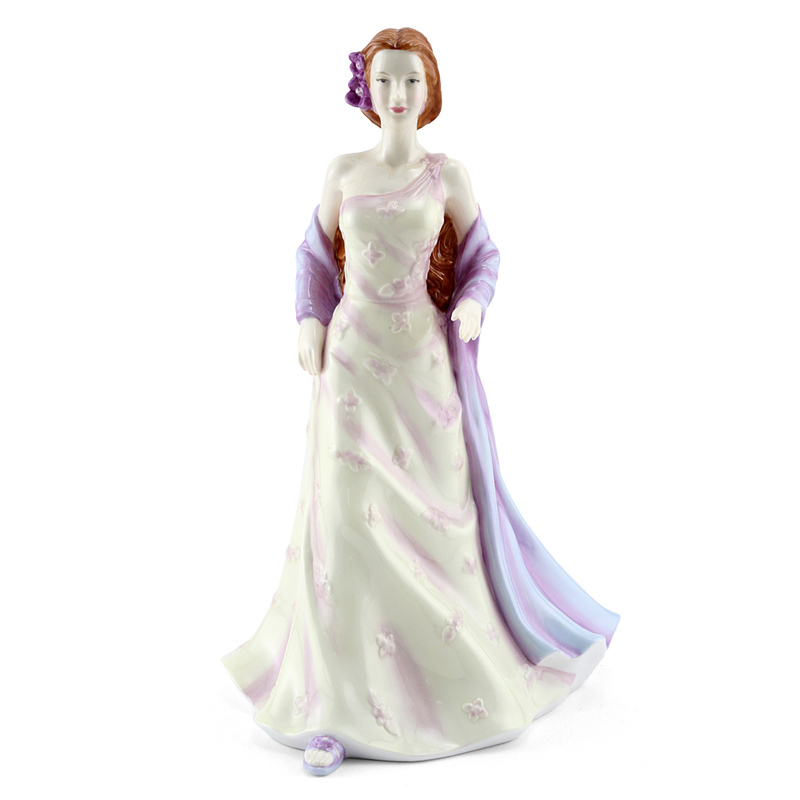 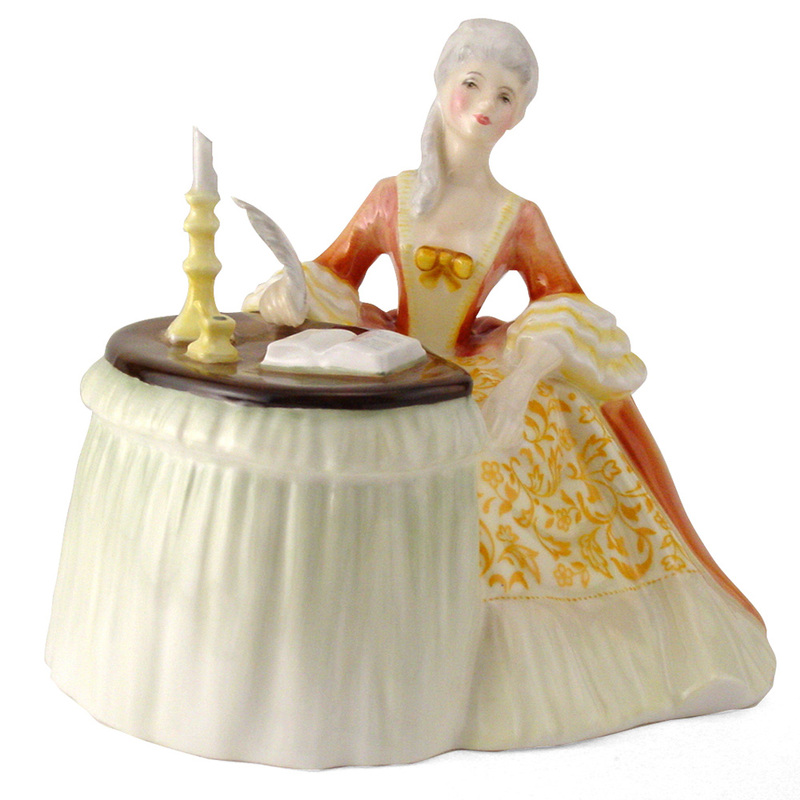 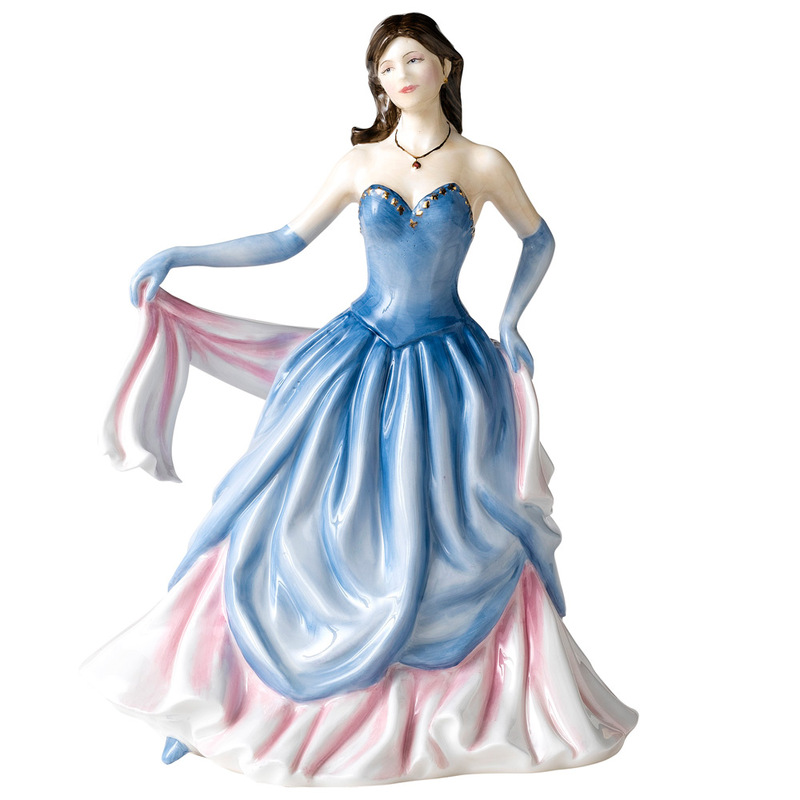 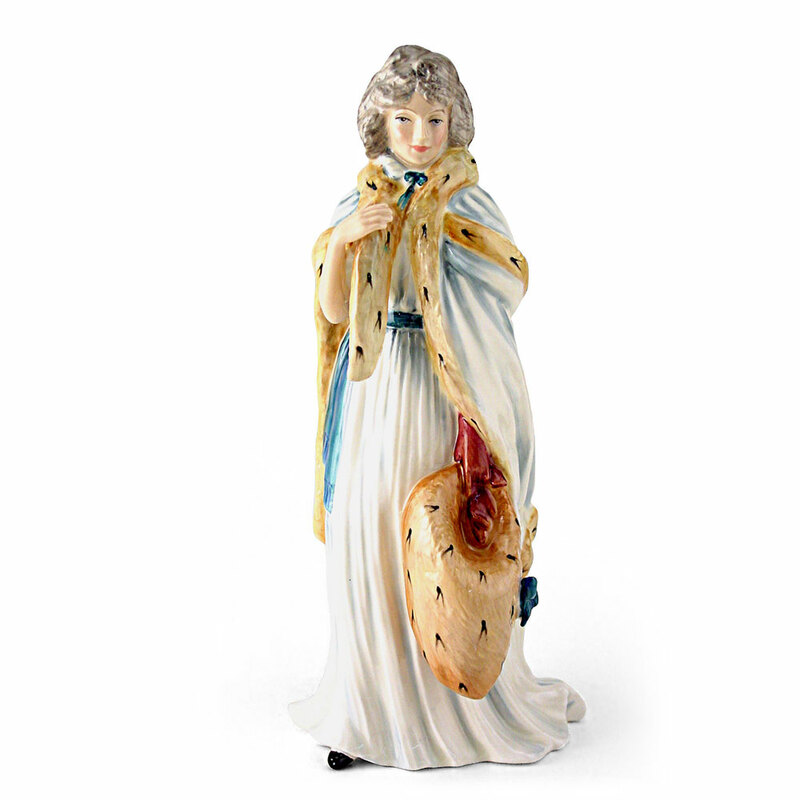 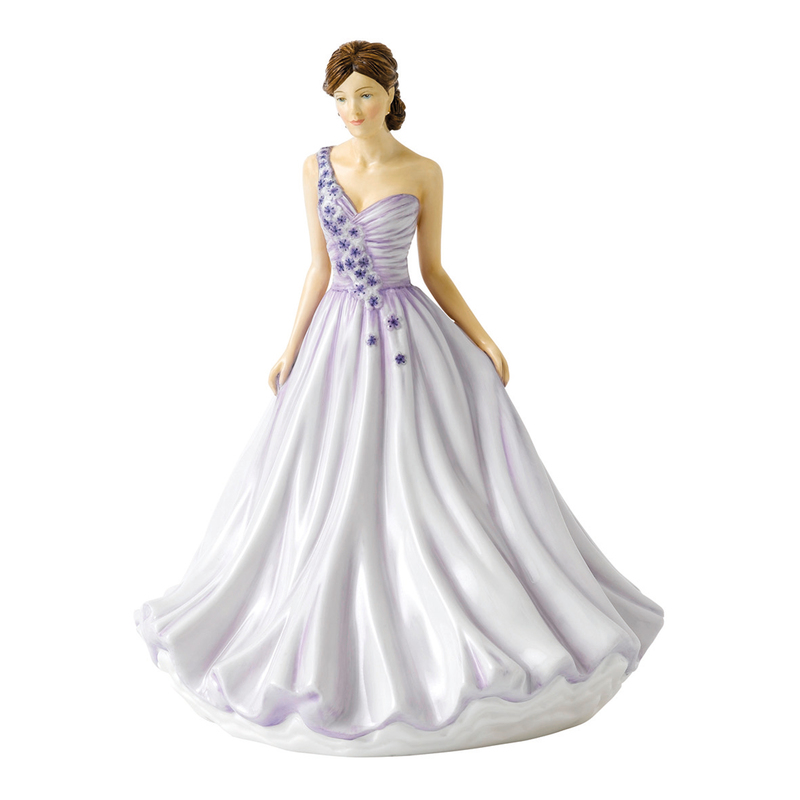 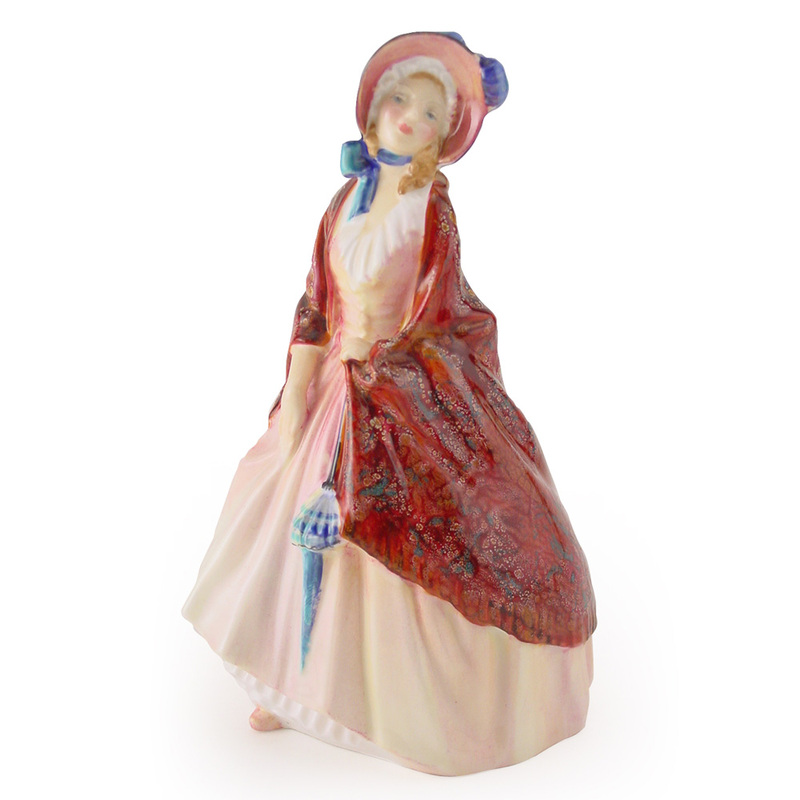 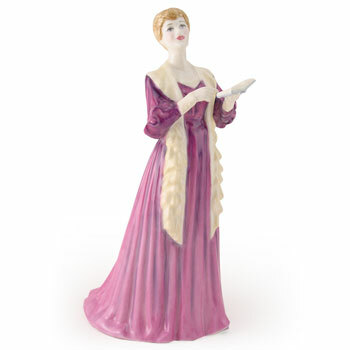 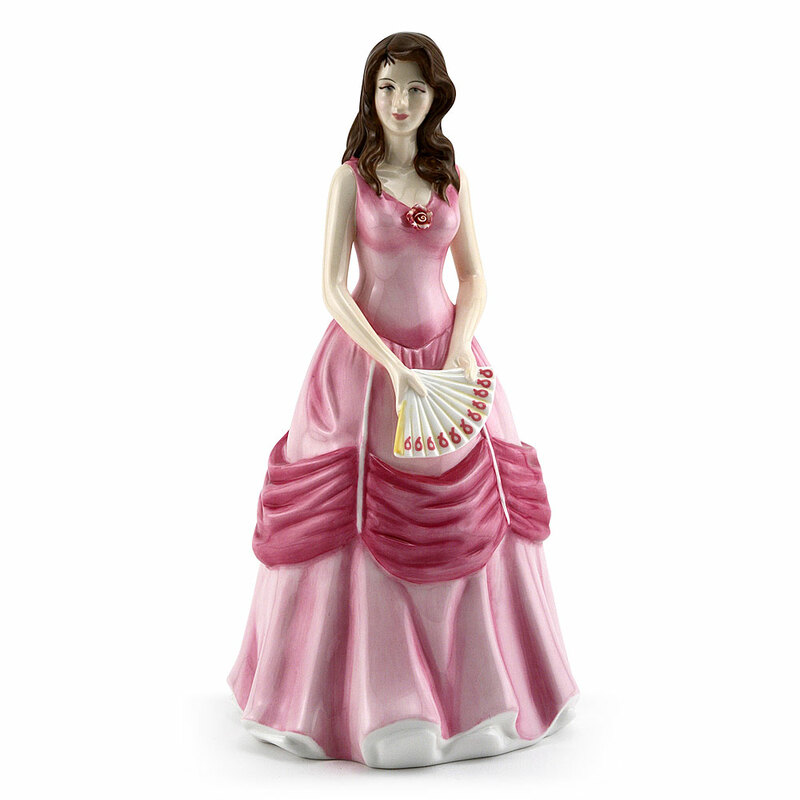 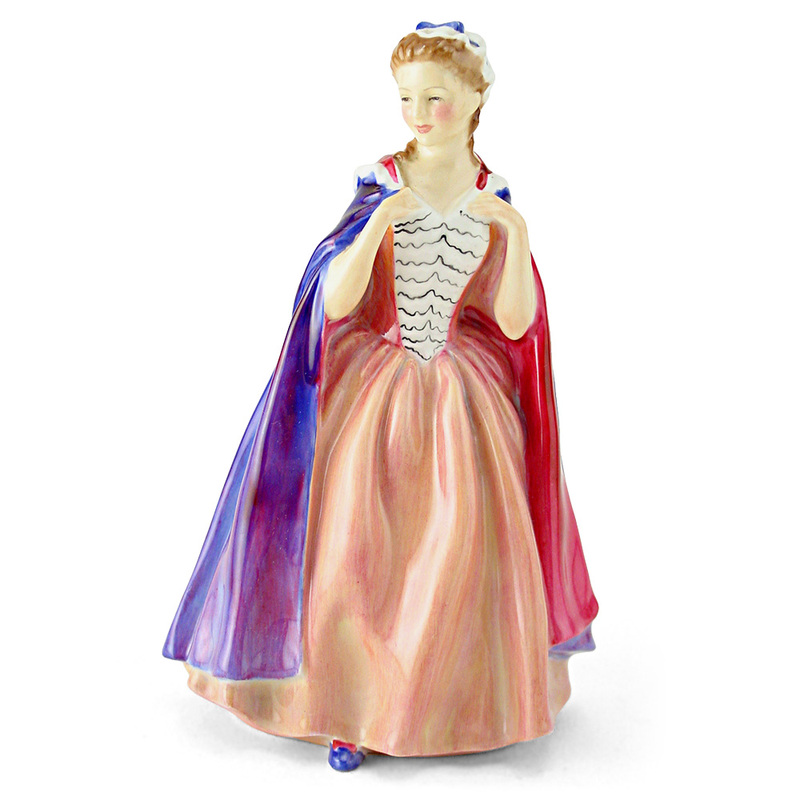 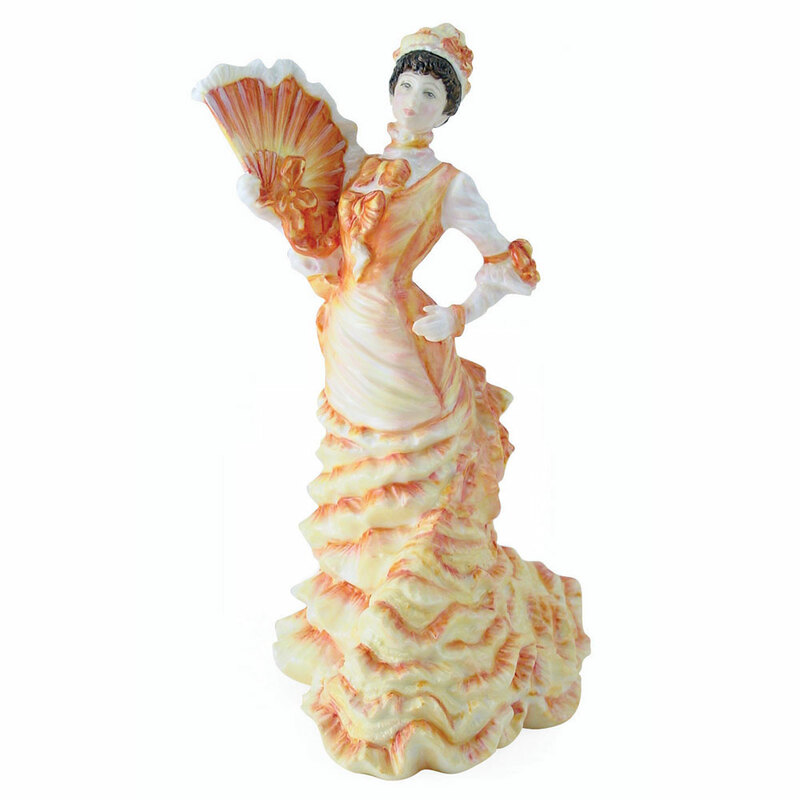 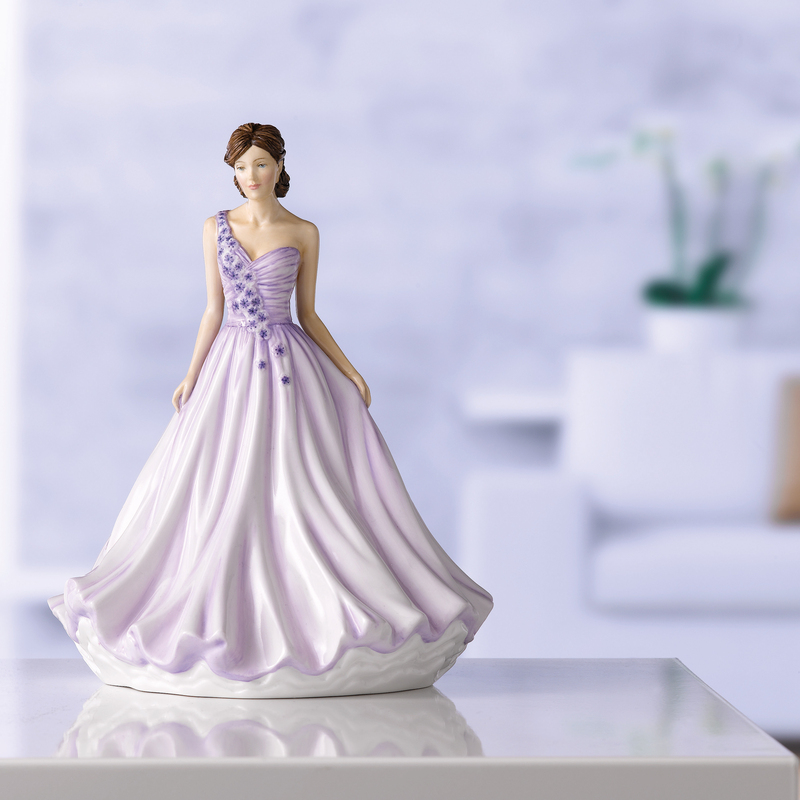 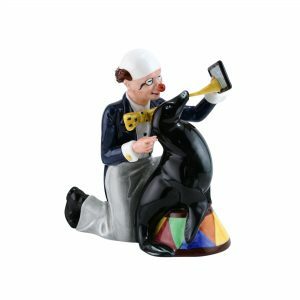 You cannot add "Bather HN687 - Royal Doulton Figurine" to the cart because the product is out of stock. 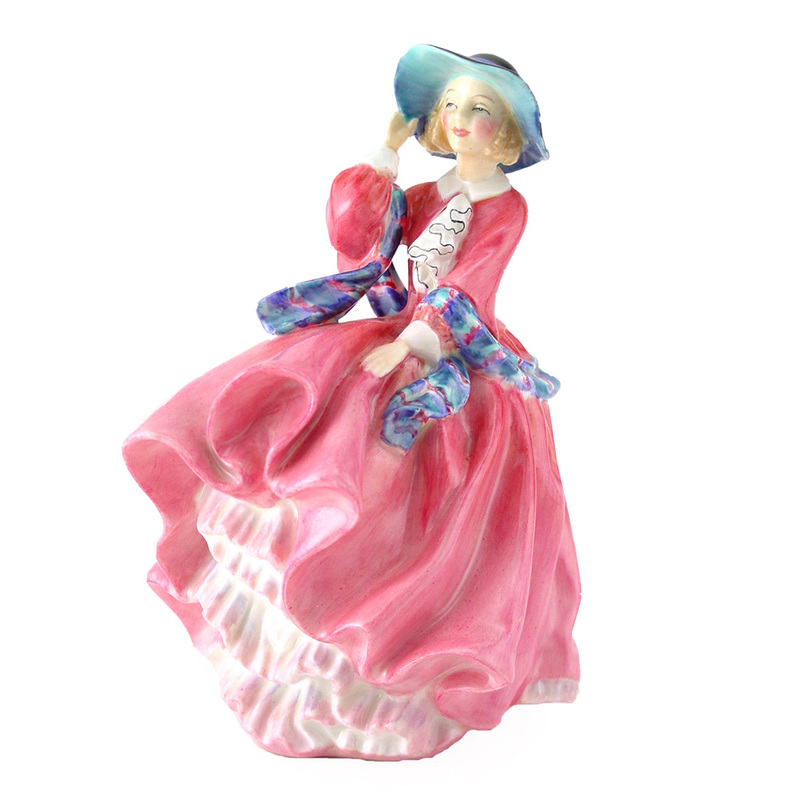 Going once, going twice, sold! 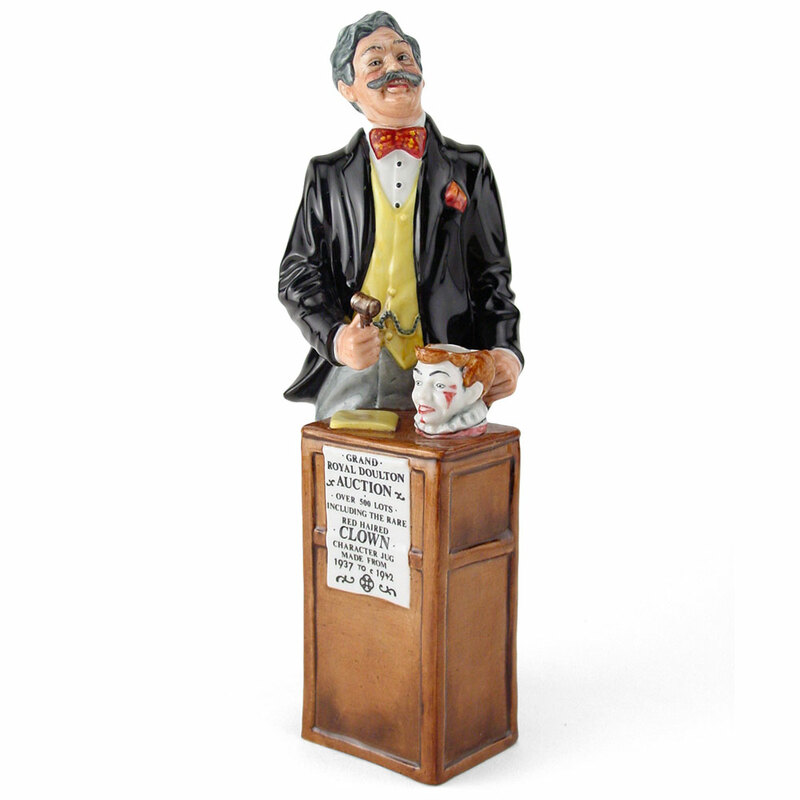 The Auctioneer places a character jug up for bid.